Detectives hit dead end after dead end, and wrong suspects are discarded. But one new clue can lead to another and the cold case suddenly gets hot. 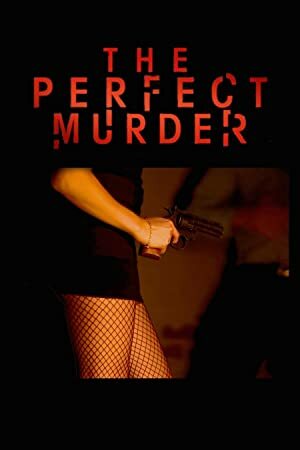 Truth is, it is the perfect murder until its not.